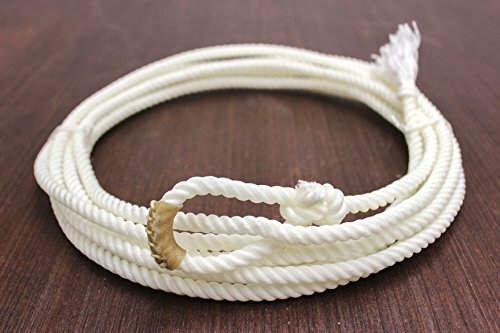 Supreme Western band kid's braided nylon rodeo lasso, made with poly nylon, lightly hand waxed, 20 ft long. Hand sewn leather burner. 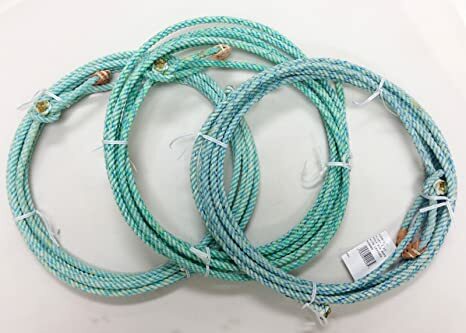 This item is made in USA.